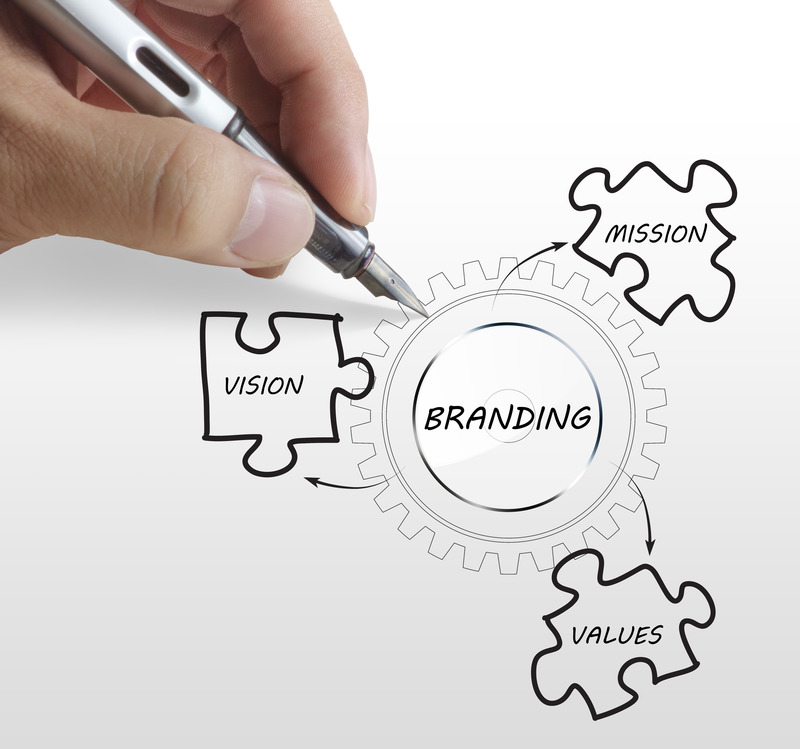 Intent to Use Trademark Applications: Reserve Your Brand Today! Although actual use of a mark in commerce is usually required to protect a trademark, Intent-to-Use (“ITU”) Trademark Applications extend potential protection to a mark before it is used in interstate commerce. One of the main benefits is that, once the application matures into a registration, you can claim the filing date as your constructive date of first use of the mark, even though you didn’t actually use the mark until after you filed. (In other words, filing an ITU application provides nationwide priority over others, with the exception of parties who had used the mark before your filing date, parties who had filed before you, or parties who are entitled to an earlier priority filing date based upon the filing of a foreign application). You will also be able to establish some priority in a mark and determine whether your mark is registrable before you invest large sums of money for advertising, printing, etc. Bona Fide Intent. Before you file an application with the U.S. Patent and Trademark Office (“USPTO”), you must have a good faith or bona fide intention to use the mark in commerce. I recommend that your intent be bolstered by verifiable documents (corporate minutes, reports, plans, contracts, evidence of R&D, market research, manufacturing activities, steps to acquire distributors or obtain required governmental approval, or other similar activities). Goods and Services. 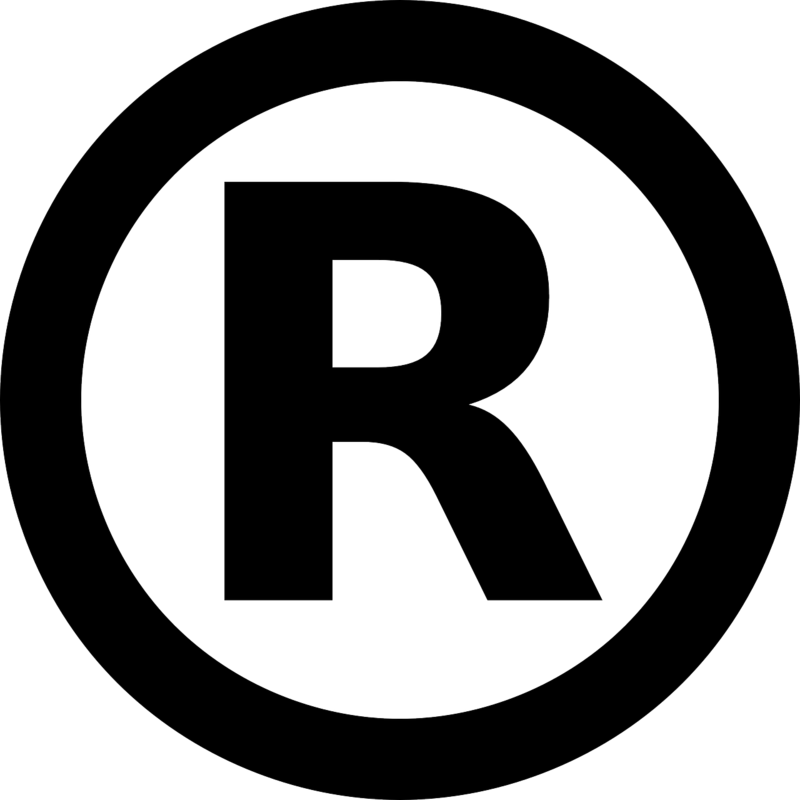 A trademark application must list the specific goods/services that will be provided in connection with the mark. (Goods are products; services are activities performed for the benefit of someone else.) The description of goods/services should use clear, concise terms that are easily understood by the general public. Once an application is filed, you can clarify or delete certain goods/services, but you must file a new application to add additional goods/services. As ITU applications are often filed before final decisions have been made, it is usually best to be broad and over-inclusive with respect to the goods/services you reasonably intend to offer. Allowed Applications. Once your mark clears the initial evaluation and publication process, the USPTO will issue a Notice of Allowance. Your Allowed application will not mature into a Registration unless and until you file an Allegation of Use indicating that you have begun use of the mark in commerce. You have six (6) months from the date the application is Allowed to file an Allegation of Use. However, you may file up to five (5) six-month Extensions, which allows you to “reserve” the mark for up to three (3) years before actual use of the mark in commerce is required. If an Allegation of Use is not filed within 36 months of the date the application was Allowed, the application will abandon. The USPTO filing fees are currently $150 per Class of goods/services for each Extension, and $100 per Class of goods/services to file an Allegation of Use. Establishing Use. In order to prepare an Allegation of Use, you will need the following for each Class of goods/services: (1) Date of First Use Anywhere (MM/DD/YY); (2) Date of First Use in Commerce (MM/DD/YY); and (3) a Specimen of Use. Date of First Use Anywhere. The date the mark was first used in commerce anywhere (which may be earlier than, or the same as, the date of the first use of the mark in commerce). Date of First Use in Interstate Commerce. For goods (Classes 1-34), “interstate commerce” involves sending the goods across state (or country) lines with the mark displayed on the goods or packaging for the goods. With services (Classes 35-45), “interstate commerce” involves using or displaying the mark in connection with selling, advertising or offering a service to those in another state (or country) or rendering a service which affects interstate commerce (e.g., restaurants, gas stations, hotels). “Use in commerce” must be bona fide use in the ordinary course of trade, not “token” use simply made to reserve rights in the mark. Specimen of Use. A specimen is a real-world example of how the mark is actually used on the goods or in the offer of services. Specimens for goods (Classes 1-34) may take the form of labels, tags, packaging, or containers for the goods, a display associated with the goods, or a photograph of the goods that shows use of the mark on the goods. Specimens for services (Classes 35-45) should include some reference to the type of services rendered and may take the form of website screenshots, magazine advertisements, brochures, a sign, a business card or stationery, or a photograph showing the mark as used in rendering or advertising the services.